Kutschera, U. 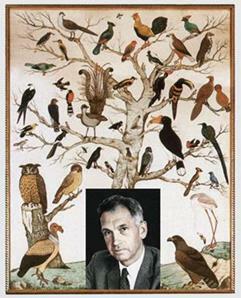 (2009) In the wake of Charles Darwin and beyond: A tribute to Ernst Mayr. Evo. Edu. Outreach 2: 564 – 566.